Are you a homeowner experiencing water issues in your basement? 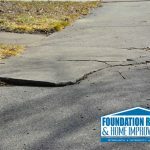 Have you noticed a number of cracks in your foundation floor or walls? Are there lime deposits present or even visible mold and mildew? If so, no need to fret. 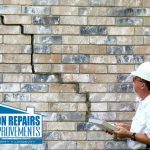 The licensed team of professionals here at Foundation Repairs & Home Improvement are on hand to help resolve all your water and foundation issues. We can all agree that water in your basement is not only frustrating and messy, but it can also be both unsafe and unhealthy as well. When water is allowed to remain in your basement mold infestation and mildew growth are sure to occur. In addition, basement water accumulations can cause cracks in your basement walls, cause your floors to heave up, and can ultimately result in costly foundation problems and repairs. With that said relying upon our experienced team of foundation specialists and our top of the line basement waterproofing techniques is sure to be an ideal solution to your ongoing problems. Although the belief is that waterproofing can be quite costly, the real fact is that you probably only need to waterproof portions of your basement to resolve your problem and if a full basement waterproofing is required, you can certainly turn it into multiple projects scheduled out by sections over an extended period of time if need be. Whatever the choice, we are the team for you. Many homeowners attempt a DIY fix of their basement water issues which typically include the purchase of a waterproofing paint or coating. However, paints and coatings only act as a cover up for the problem and do not in any way resolve the issue at hand. It’s practical to say that a layer of paint or a coating is not going to resolve the issue of cracks in your basement walls or floors. Perhaps either one will camouflage the cracks for a period of time, but surely paints and coatings cannot stop water from leaking into your basement. Just as the water seeped through the initial concrete cracks, so it will also seep through a simple layer of paint or a coating of some type. Whether your basement is experiencing random water leaks and accumulations or consistent water buildup, our professional basement waterproofing specialists can provide efficient and effective solutions to all those annoying water issues. Another obvious sign of water issues in your basement is the presence of lime on your floors or walls. 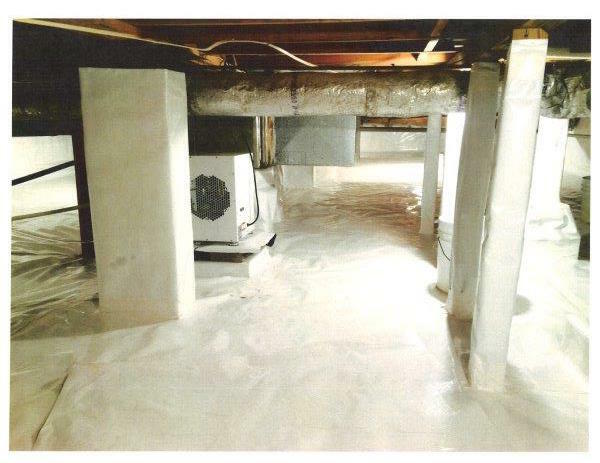 When the concrete surfaces in your basement get wet and dry on their own, a white powdery substance, lime, appears. If this lime is allowed to build up time and time again, the concrete wall blocks or the floor of your basement may become weakened over time and eventually crumble. 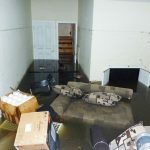 If this process is allowed to occur consistently, you are apt to find yourself faced with structural damage to your home, which is why we highly recommend investing upfront in our state of the art, affordable basement waterproofing techniques. From interior water drainage, exterior drainage, and interior wall and floor sealers, to exterior waterproofing coatings and foundation crack injections, our team of experts provides effective solutions that are specific to your individual needs. 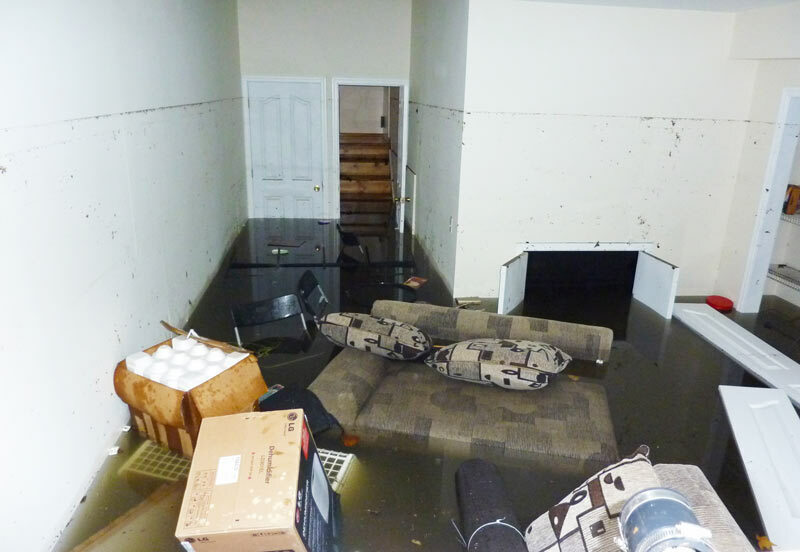 If you are a homeowner dealing with basement water issues, then surely you have come to the right place. 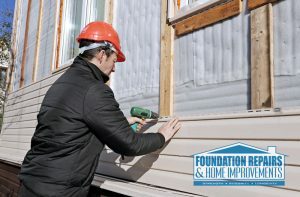 Give a shout out to the team here at Foundation Repairs & Home Improvement and schedule your consultation and foundation inspection today. We look forward to serving you and to providing you with the most effective and affordable basement waterproofing services this side of Alabama. Don’t delay. Contact our team today! !